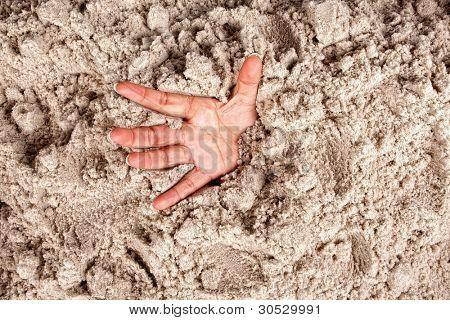 My Favourite 5 Posts Of 2013 – #3 “QuickSand” | Sell, Lead, Succeed! Posted on December 29, 2013, in Favourite Posts Of 2013 and tagged Blogging, Career, Career Change, Career Satisfaction, Employment, Gary Vaynerchuk, Job satisfaction, Sell Lead Succeed, Tim Mushey. Bookmark the permalink. 2 Comments. this is a great post and so true. I come across people all of the time who are just doing the job because they need to. I always tell them to seek what it is that they would really love to be doing and then pursue it. It may take awhile, but eventually if they continue they will find it. For myself I have been pursuing my dream job for about 10 years. I am not there yet full time, but I am getting closer each month. It is not that I do not like my full time job, as I do, but I know that my calling is just to the left of it. Hey Tina! Thanks as always for stopping by! So many people are not doing what they love, and it is very sad. I am so glad that you are working towards your dream job – good luck with that in the future.I think we are on similar paths for sure. All the best for a healthy and happy 2014. Your support of myself and my blog is greatly appreciated.